L3-04, 3rd Floor, SS2 Mall, Jalan SS2/72, 47300 Petaling Jaya, Selangor. From the main entrance of SS2 mall, take the escalator up until you get to the highest floor. Dynasty Dragon is on your left. 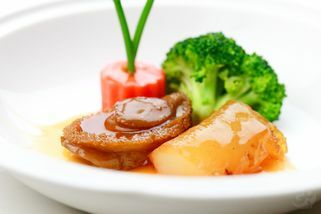 Dynasty Dragon is a huge restaurant located in SStwo mall, and is extremely popular amongst couples who are looking for a venue to host their wedding dinners. They have a special banquet hall especially for functions such as wedding dinners. In addition, the main restaurant is big, spacious, and can accommodate up to 1300 people. 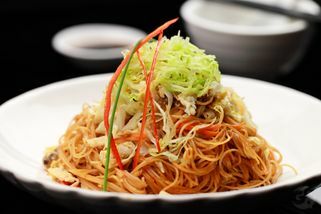 The ambience is upscale as well as traditionally Chinese. There are beautiful chandeliers hanging from the ceilings and beautiful wall furnishings all around. 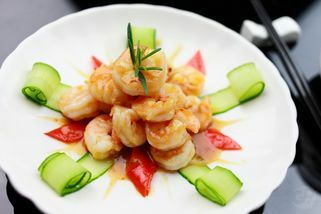 Dynasty Dragon serves mainly Chinese food—a fusion of Cantonese, Teochew, Hakka, Hokkien, and many other types of Chinese dishes. 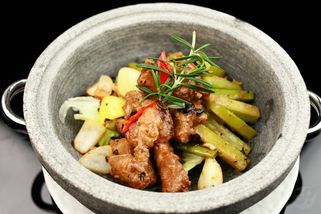 There is also a selection of local food such as Malay and Nyonya cuisine. 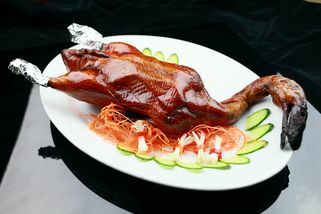 The menu offers a very wide selection of dishes, and Dynasty Dragon even has separate set combo menus for larger parties. 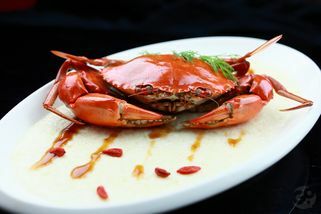 I have my dinner at dynasty dragon last week with friends. We have the great welcome from the service crews at entrances. we feel comfortable when dine-in at the restaurant because of the elegant decorative and relaxing music. 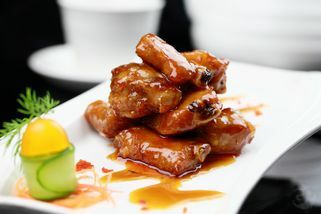 About the food, it is up to standard and the price is all listed down at the menu,this make us feel more confident when take order. It seem like the good choice for us to having gathering and wedding receptions since everything is good. I came here for my cousin's wedding the other day... the food was just meh, forgettable (funny, because that's literal--I honestly cannot remember what I ATE). The ambience is not bad, pretty good for a restaurant that's so popular with weddings.. but.. the service was horrendous. I mean, the wedding wasn't even OVER yet (my cousin and his wife were still toasting with guests), but the waiters started folding up tables and stacking the chairs! It was only 11pm, pretty early by Chinese wedding standards. What can I say? It was most appalling. And very distasteful considering how much they charge people per table to hold their weddings there. NOT COOL.